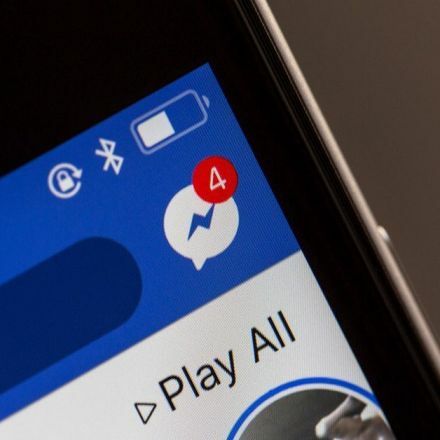 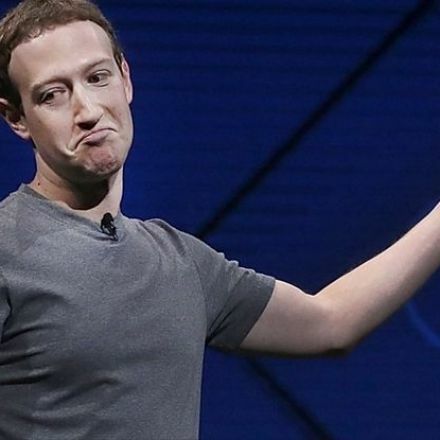 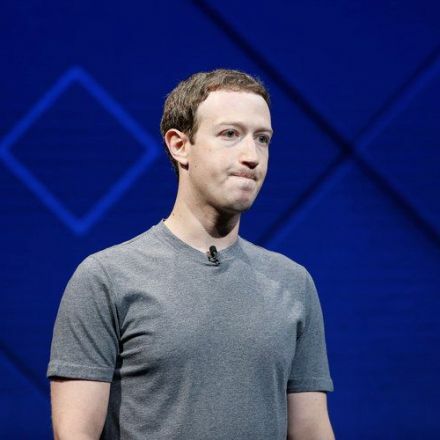 Facebook scans the contents of messages that people send each other on its Messenger app blocking any that contravene its guidelines, it has emerged. 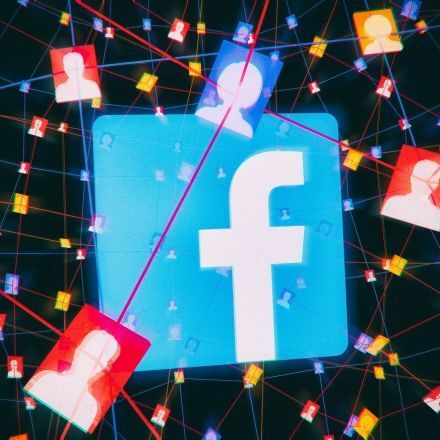 The scandal-hit firm, still reeling from revelations surrounding Cambridge Analytica, checks images and texts to ensure they are in line with its community standards. 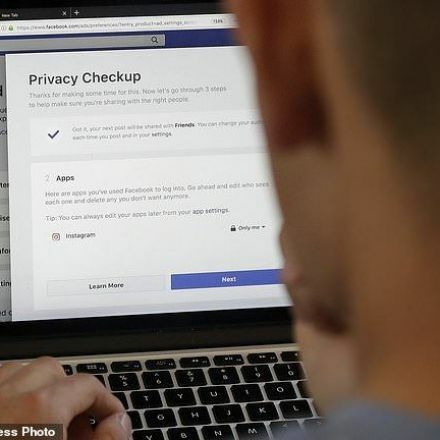 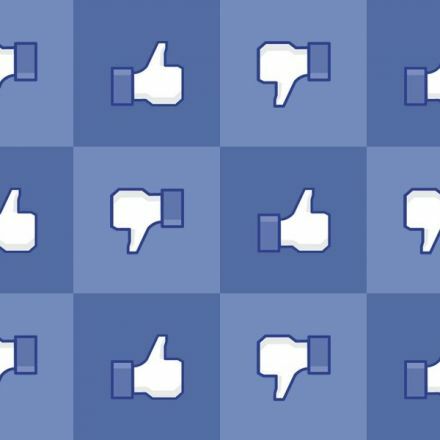 While the intentions behind the practice may be well-meaning, the news is likely to add to users' concerns over what the social network knows about them.